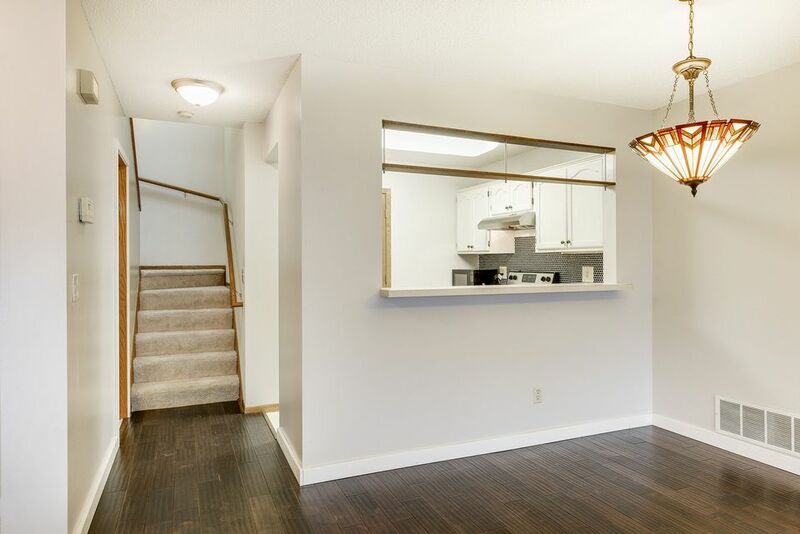 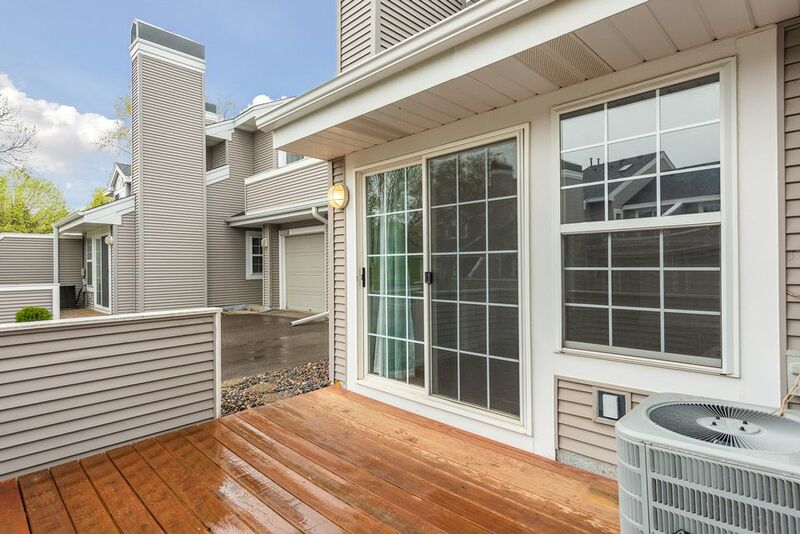 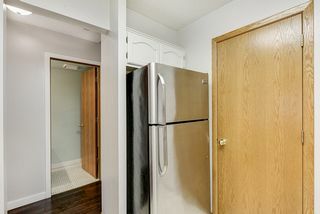 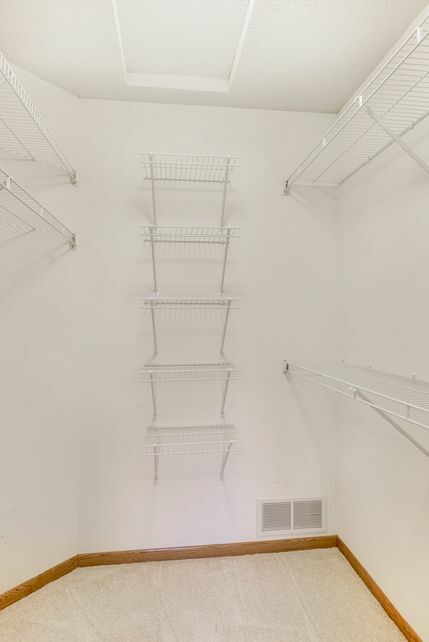 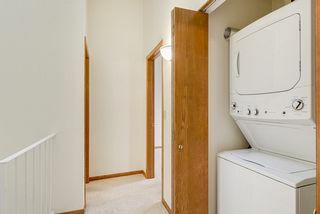 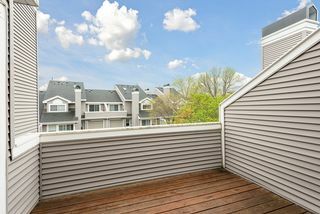 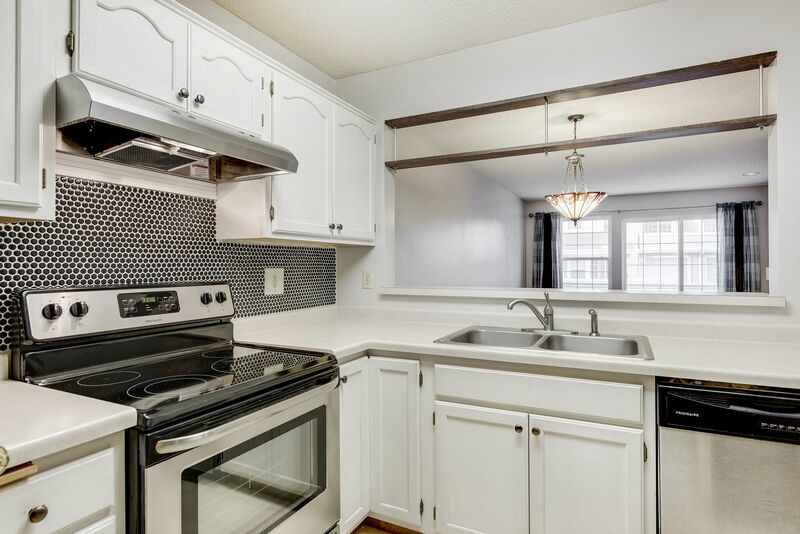 Updated 2 bedroom, 2 bath townhouse in great location! 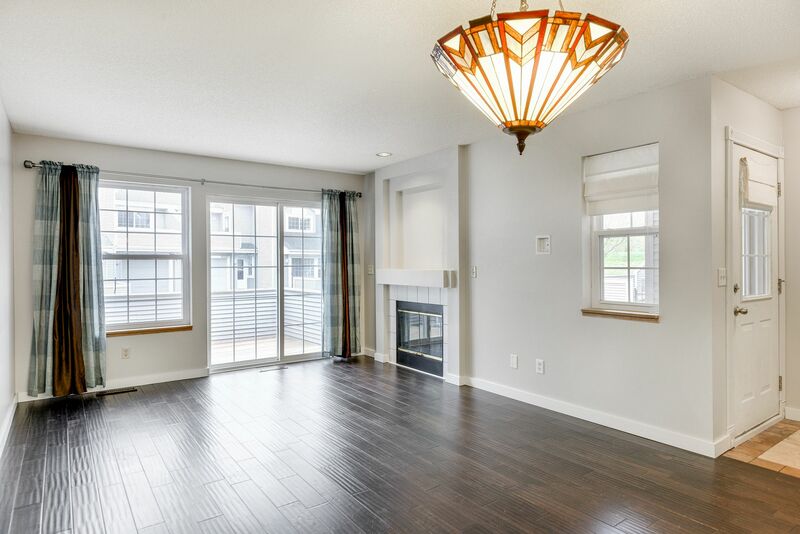 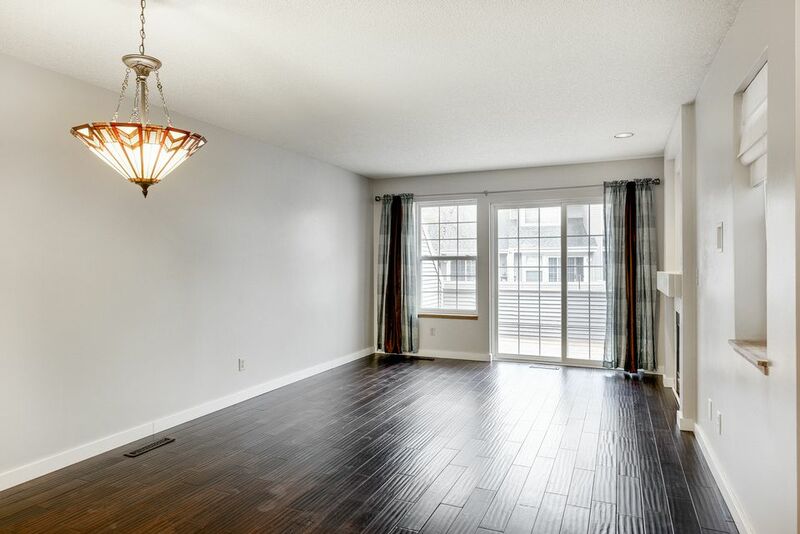 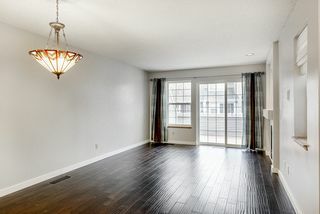 Gorgeous wood plank floors greet you in open concept living area. 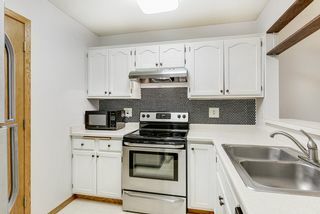 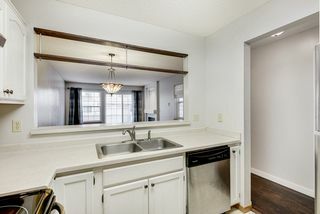 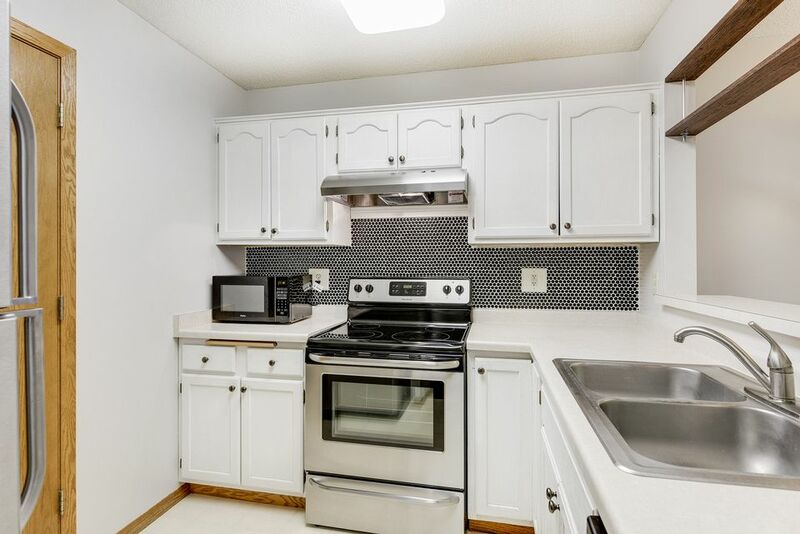 Fun tile back splash in kitchen with updated stainless steel appliances. 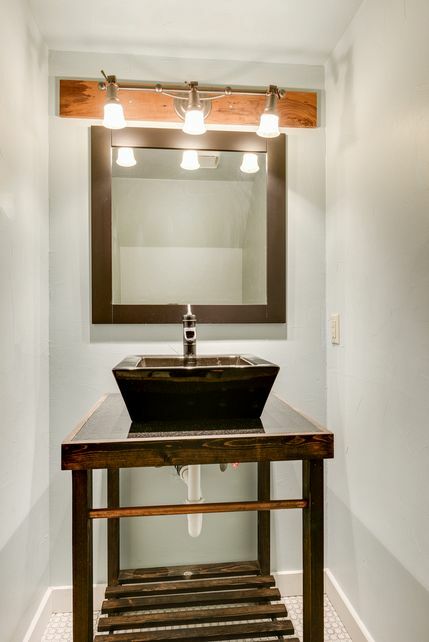 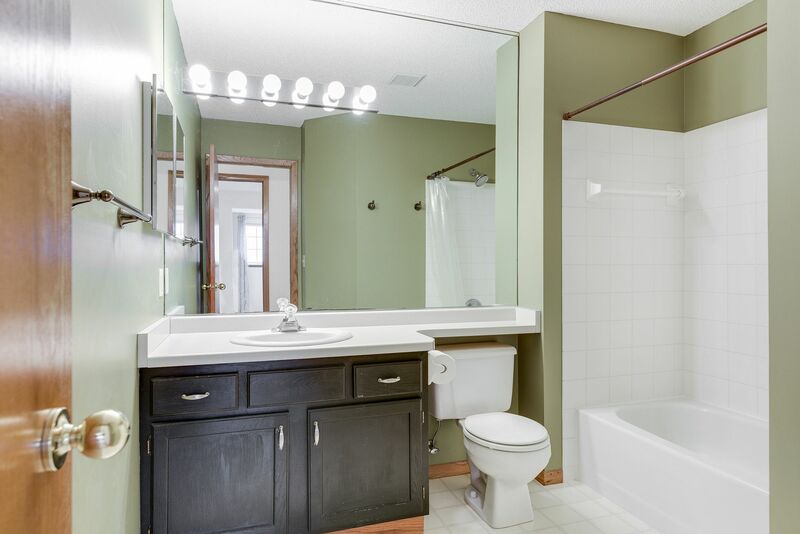 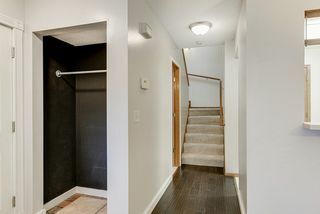 Remodeled bathroom highlights more character. 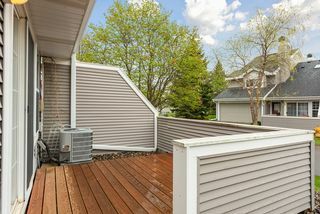 Master and 2nd bedroom both have access to new deck. 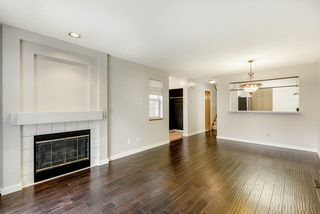 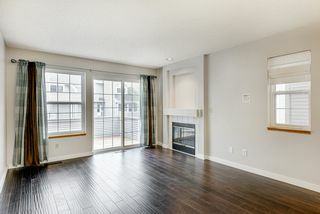 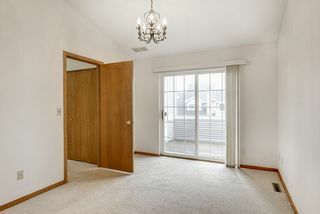 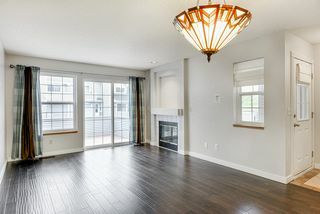 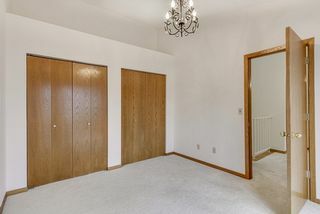 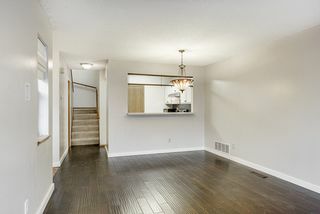 Gas fireplace in family room with doors leading to patio. 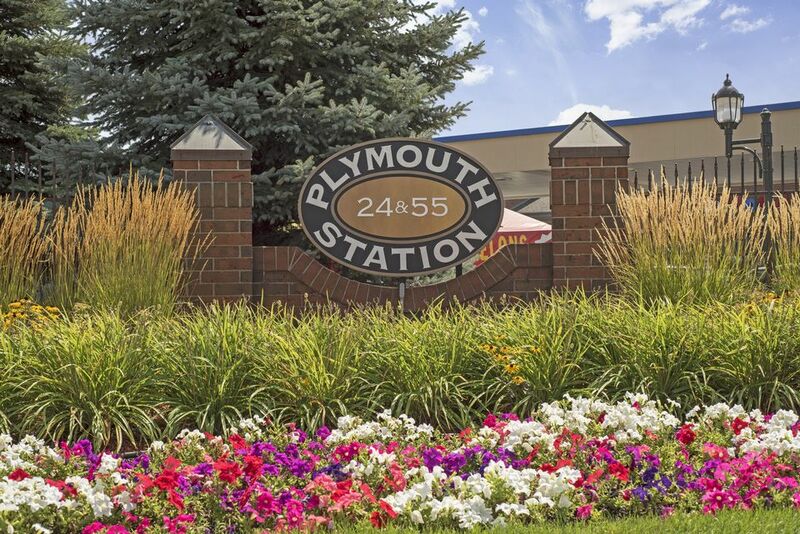 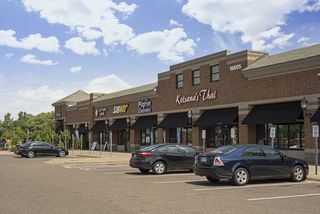 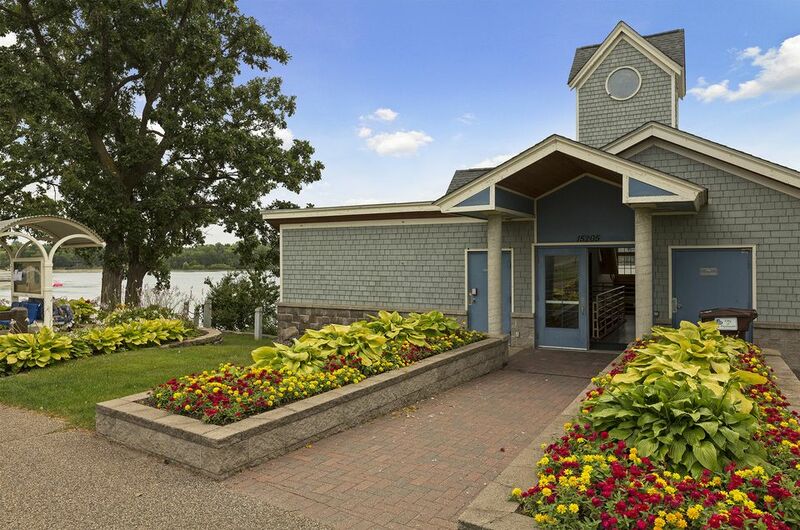 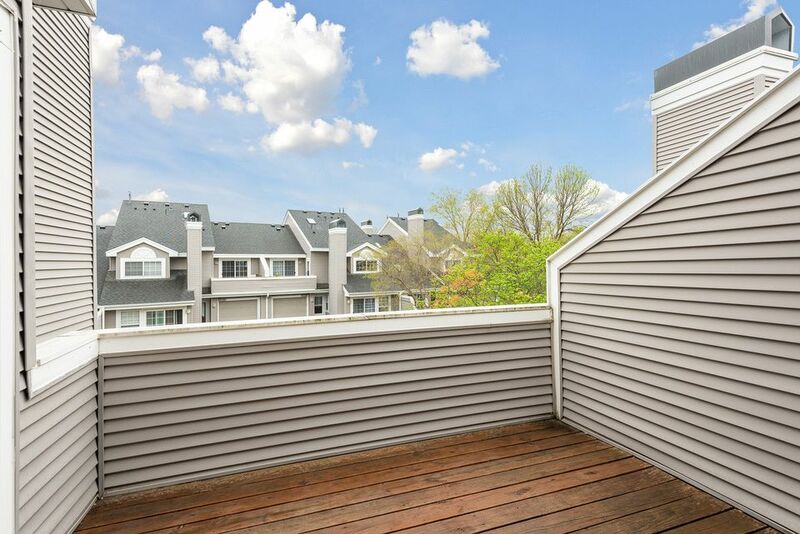 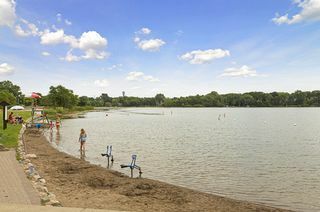 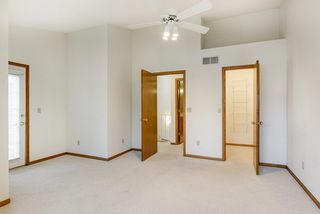 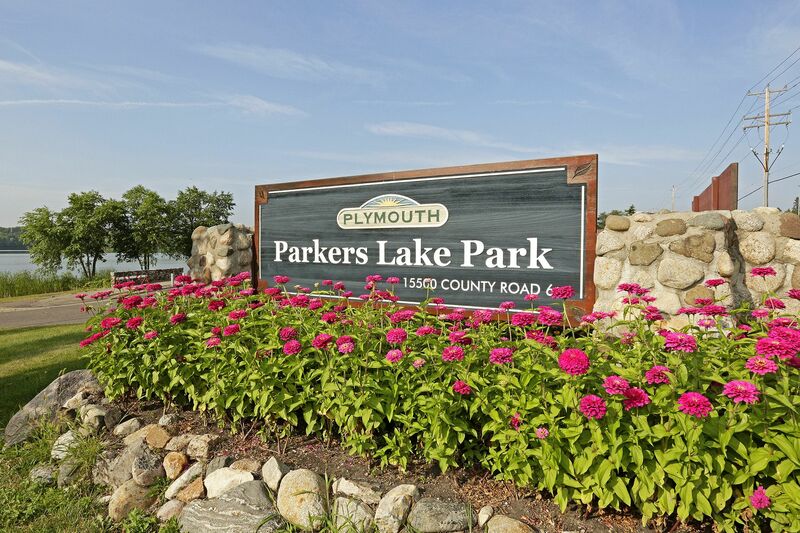 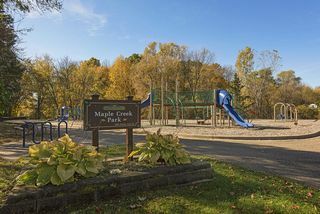 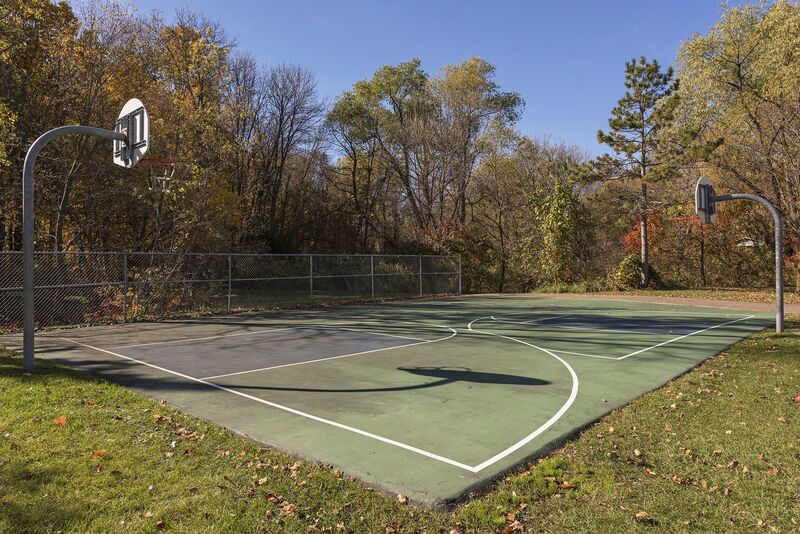 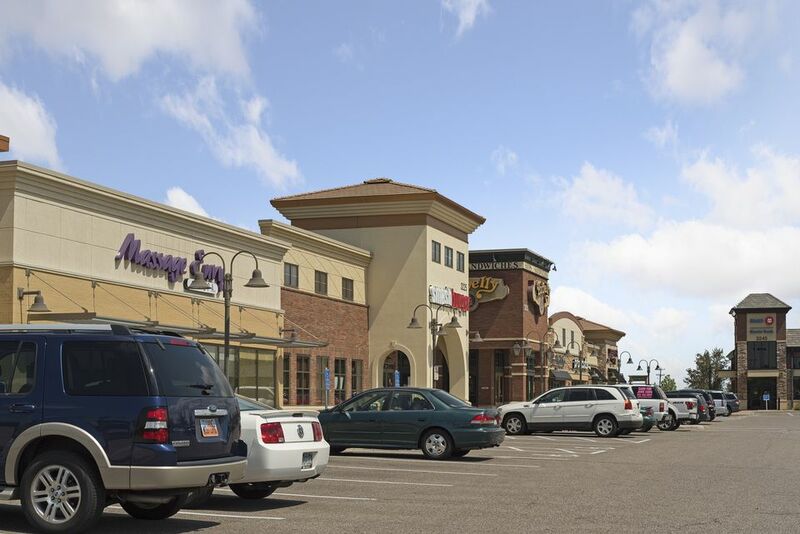 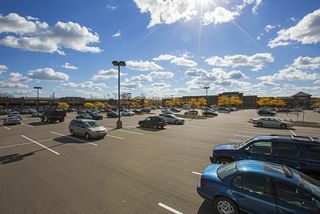 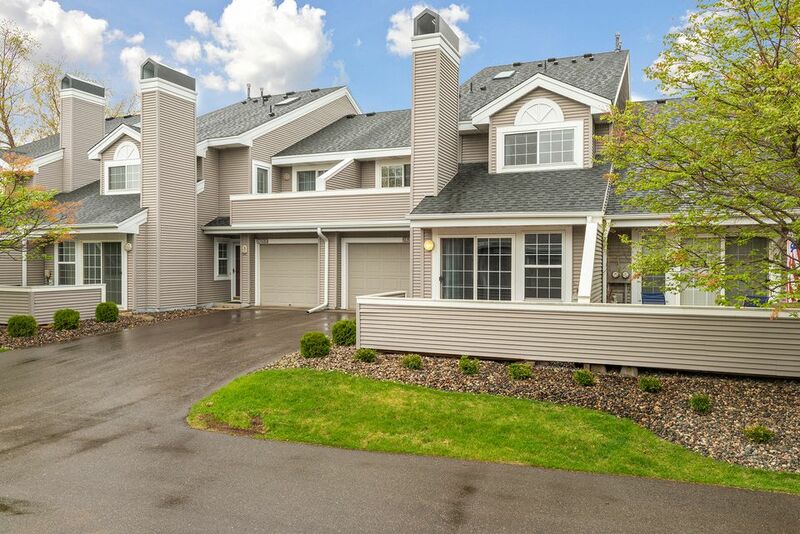 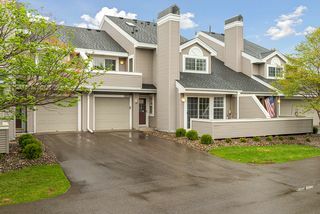 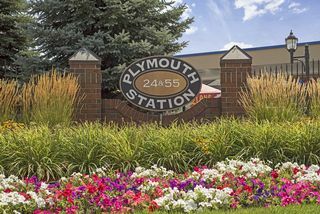 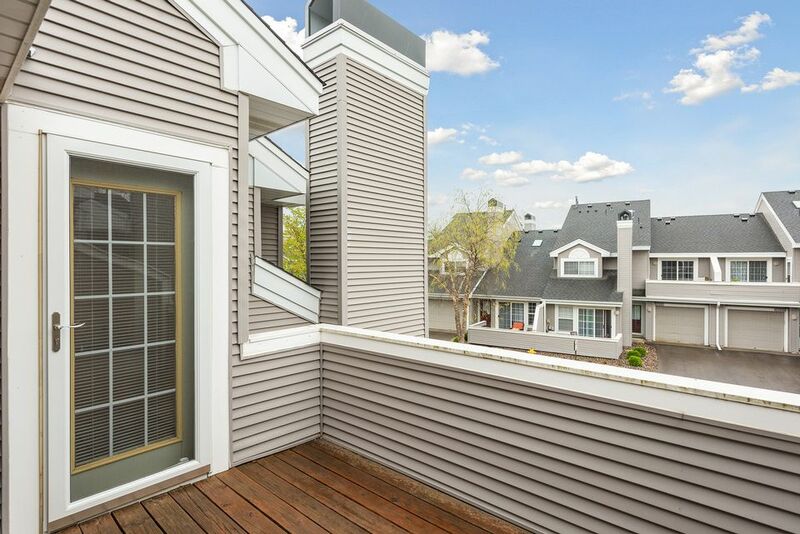 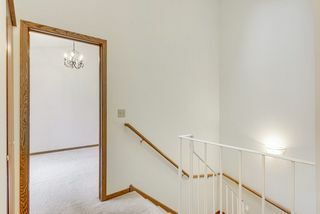 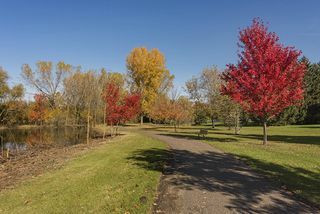 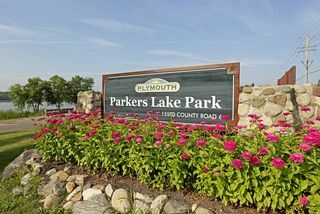 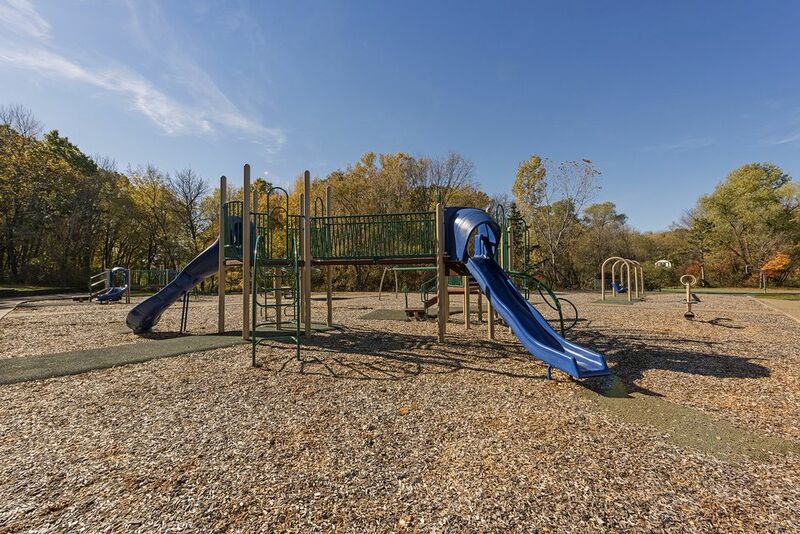 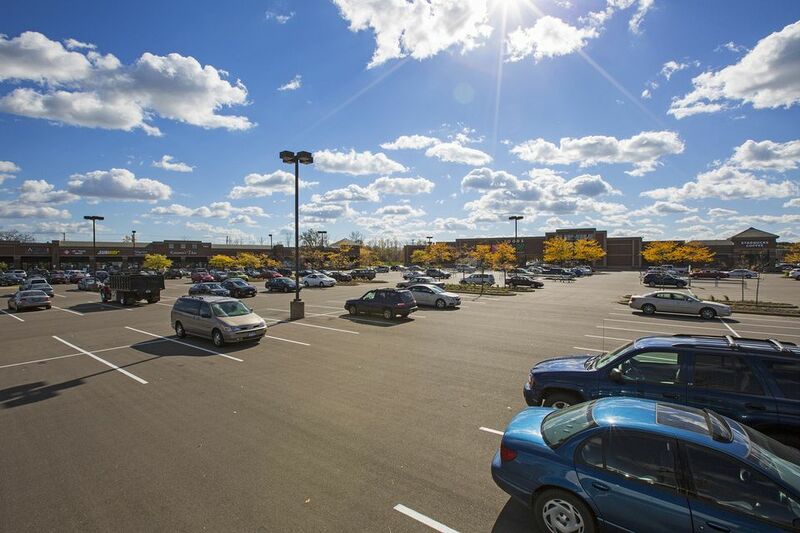 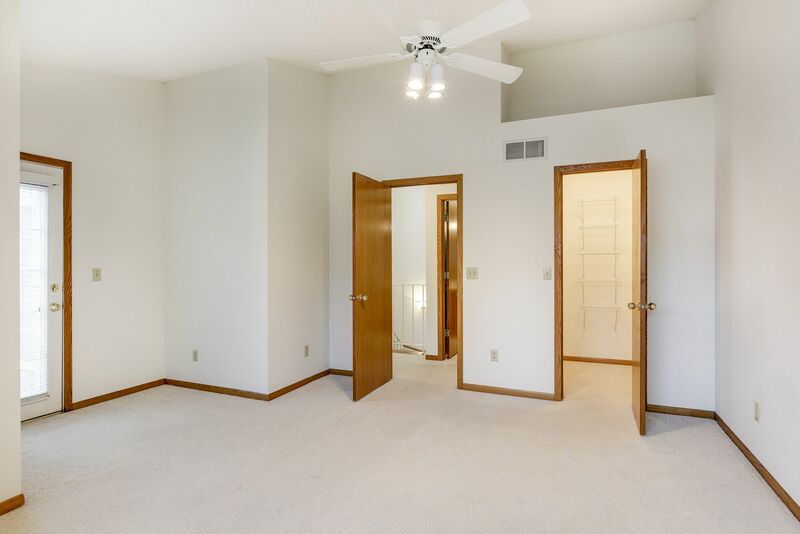 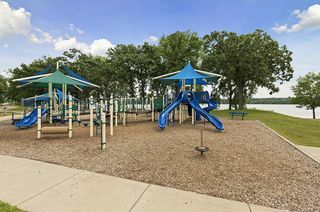 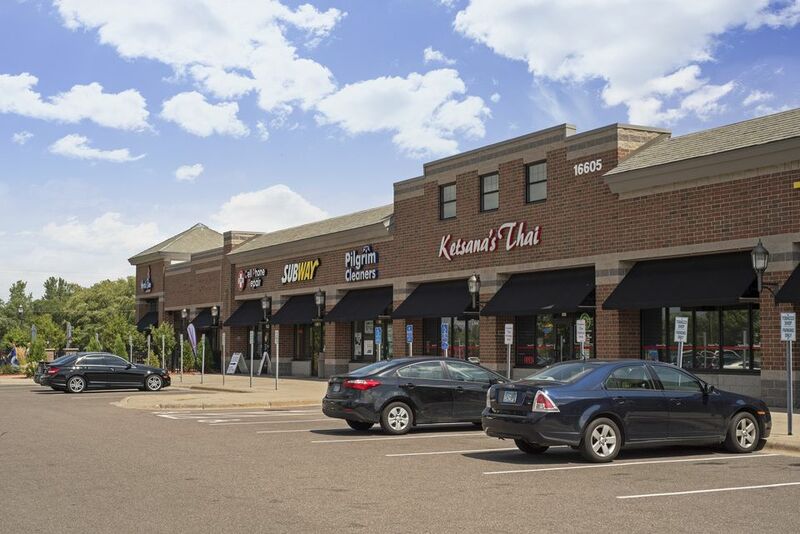 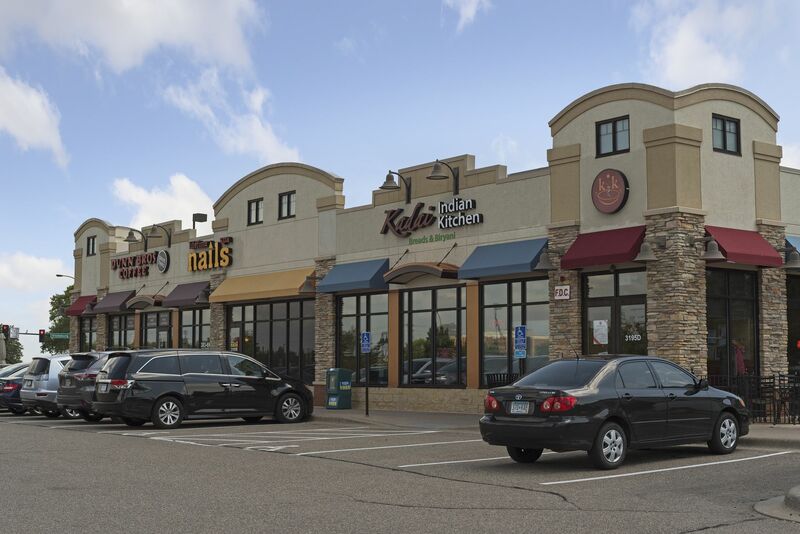 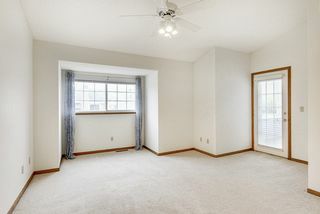 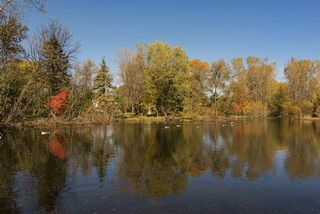 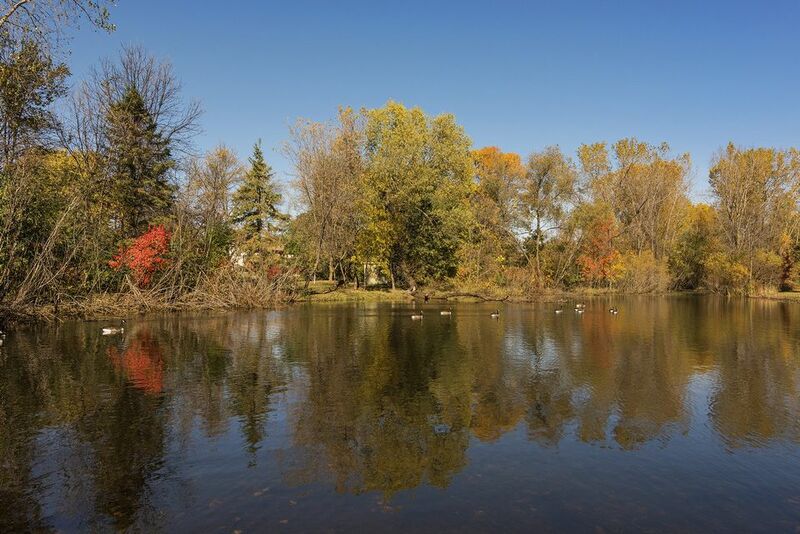 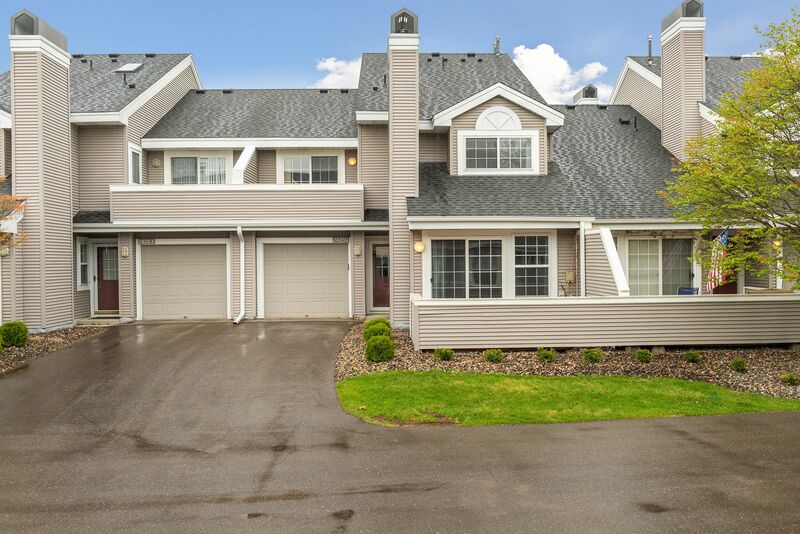 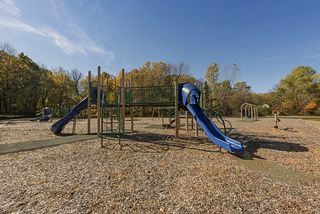 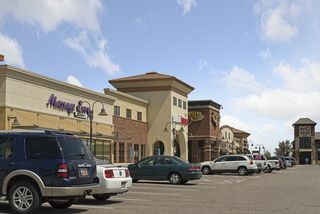 Nearby Parkers Lake, skateboard park, bike trails, Ridgedale Shopping Center, Wayzata Schools and great restaurants.